This entry was posted on Thursday, September 15th, 2016 at 2:56 am	and is filed under All the other stuff, Locations. You can follow any comments to this entry through the RSS 2.0 feed. You can leave a comment, or trackback from your own site. I have been bonefishing with Capt. Perry at least 16 times in the last 5 years, and he is a great guide. 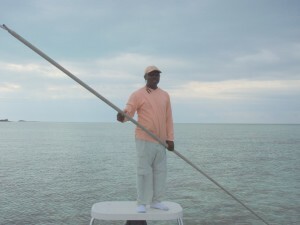 He used to guide for one of the very expensive bonefishing clubs on the island, until he started his own business. I have fished most of the islands, and paid top dollar for the “world famous” bonefish guides, and none of them are as good as Perry. There is one guide on Andros Island that is excellent also – Capt. Patterson Bowleg – that is his real name! 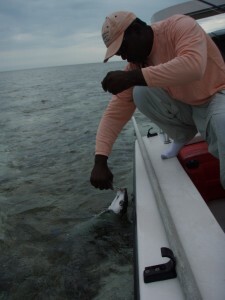 To fish Andros you will need to stay on Paradise Island, and fly roundtrip ($100) to Andros each day. The planes are tiny, and a little scary at first, but the pilots are very good. Either one of these guys will provide a great day of fishing. Are you still guiding in Freeport? Please let me know. I believe he is still guiding there. 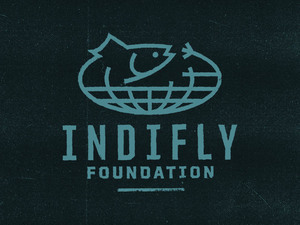 Perry – trying to schedule fishing for 12/21, 12/22 and 12/23 – I’ve been unable to reach you by phone or email. If someone sees this, and knows how to contact Perry, please patch us together.